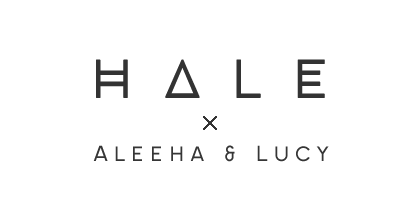 I've tried writing this intro far too many times and every single one sounded awkward and way too formal, so I'm just going to say this... Hey, we're finally back and we are so glad! We've missed this little creative space and all your lovely comments. I hope we haven't been gone for too long and that some of you have still hung around! 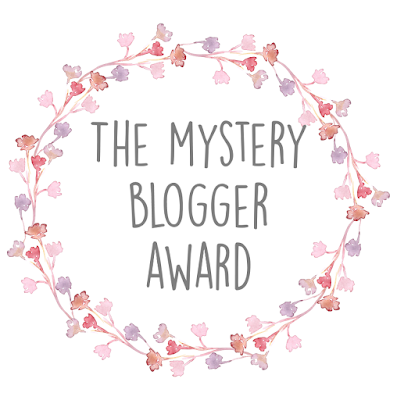 Anyway, as usual, I'm rambling and this intro is far too long so carry on reading to find out more about this blogger award and if you've been nominated. 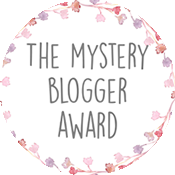 Thank you to Alison for nominating us for this award and even though it was a long time ago, we've finally done the tag! Definitely remember to go and check out Alison's blog as well as all the other blogs linked later on in the post. 3) In almost 2 months I will legally be allowed to drive a car (...once I pass my driving test). I don't think I have a favourite candy, but right now I'm craving nerds so let's just go with that! Tangled, definitely Tangled. Although Nanny McPhee is a close second. Basically, I love all the films from my childhood! I'm not too sure how to answer this question since I have a fear of trying new foods. All the foods I don't like are ones I haven't tried so I can't really pick a least favourite. I'm terrified of trying strawberries though so I think I'll put that as my answer. If you could pick any place in the world to live, where would it be? I would like to live in Australia for a few months, just so I can experience what it's like to live in a new country, but for the most part, I think I would like to just stay in the UK and travel to lots of new countries instead. There's so many things I love about blogging. Obviously I love all the engagement and interaction with followers and being part of the blogging community and I also love being able to collaborate with other bloggers and brands. My favourite thing is probably just the whole process of putting up a post, from writing it to promoting it, I love it all! 3) What's your favourite colour to wear? 4) What is your favourite memory from your childhood? 5) What is your favourite song at the moment?